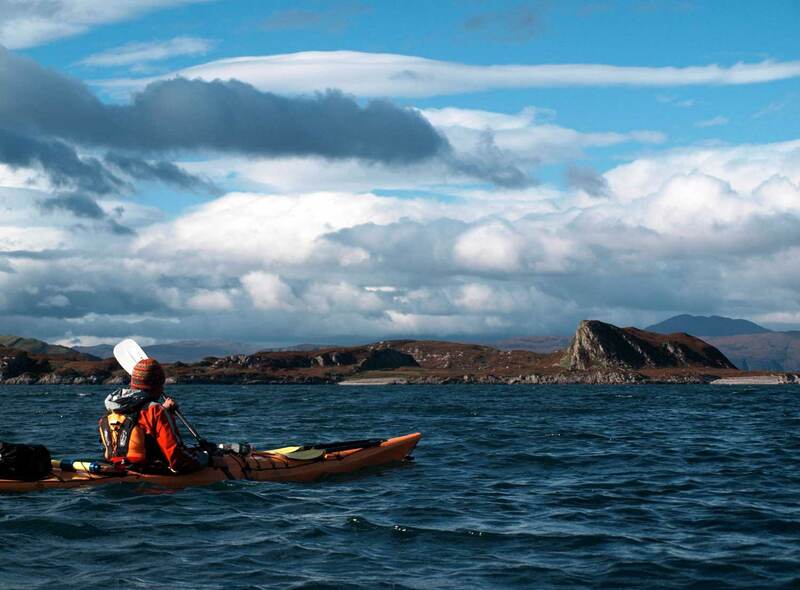 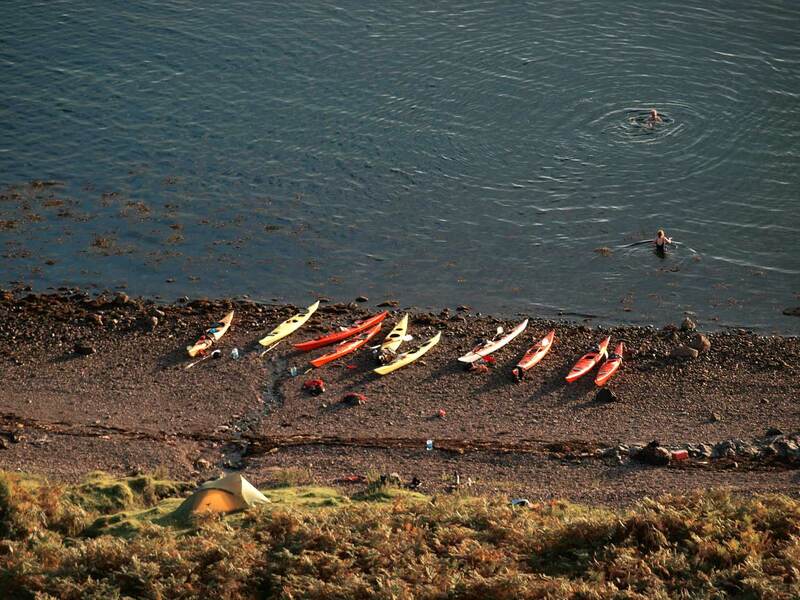 The Inner Hebrides south of Oban offer some of the most diverse and flexible sea kayaking that Scotland has to offer. 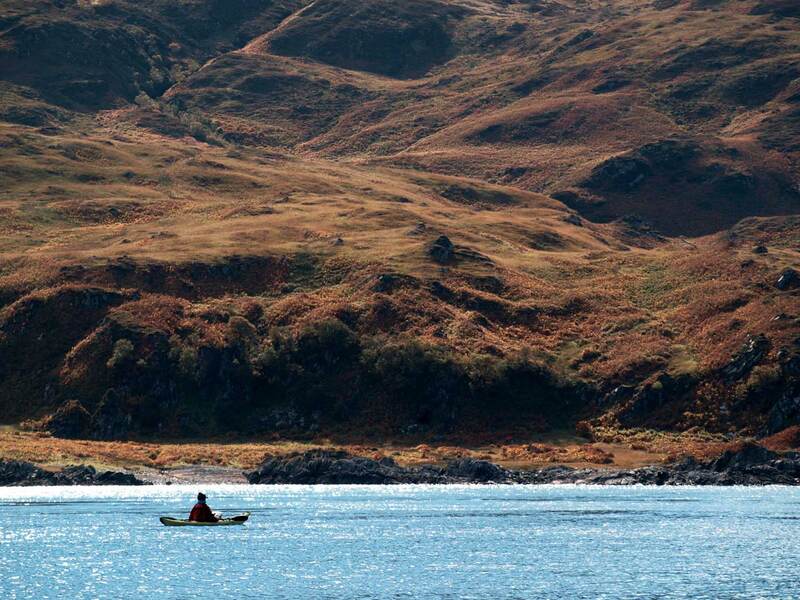 With both open seas and more sheltered sea lochs this trip allows us to fully exploit the best and possibly worst of the Scottish weather. 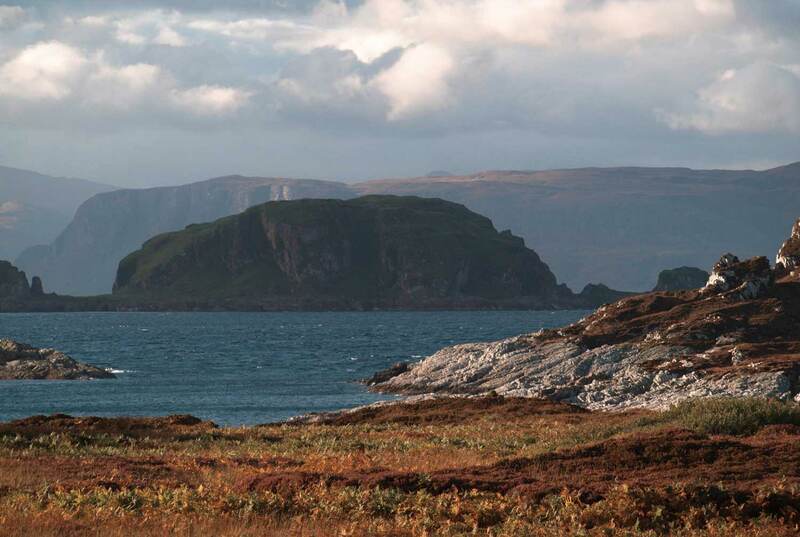 A classic trip is the crossing over to Jura to witness the world-renowned Corryvecken whirlpool, one of the biggest whirlpools in the world. 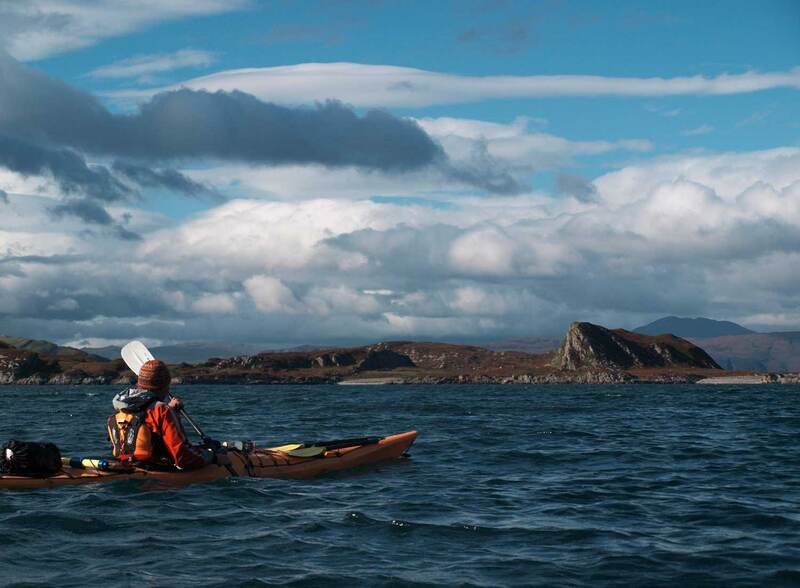 Heading north of Scarpa lies the Grey Dog and the lovely group of islands known as the Garvellachs. 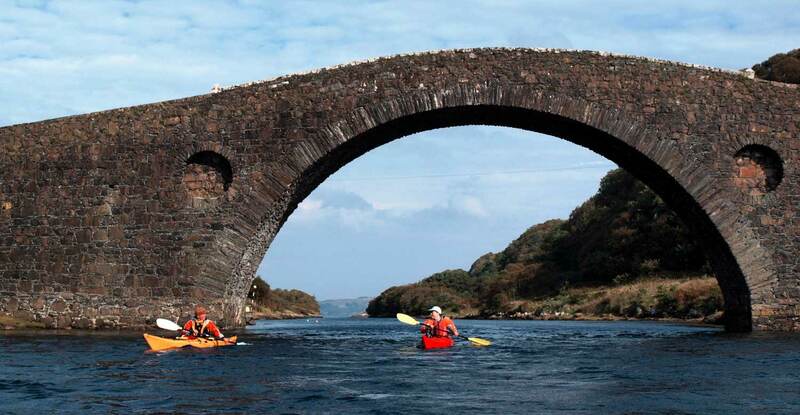 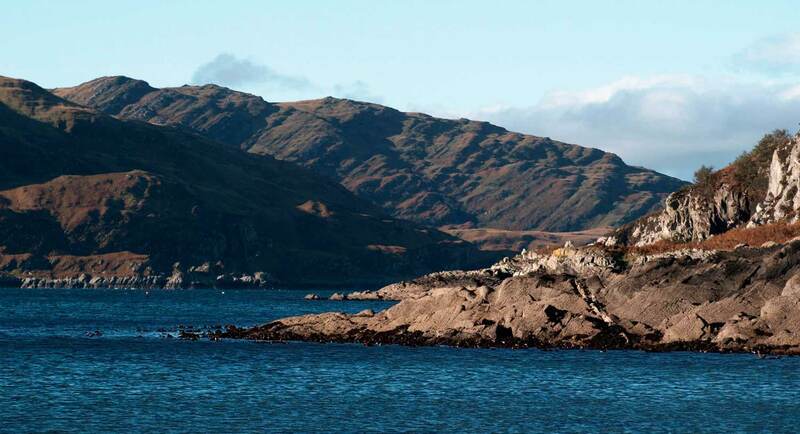 Closer inshore lies the islands of Kerrera, Luing and Seil, where we can paddle under the ‘Bride over the Atlantic’. 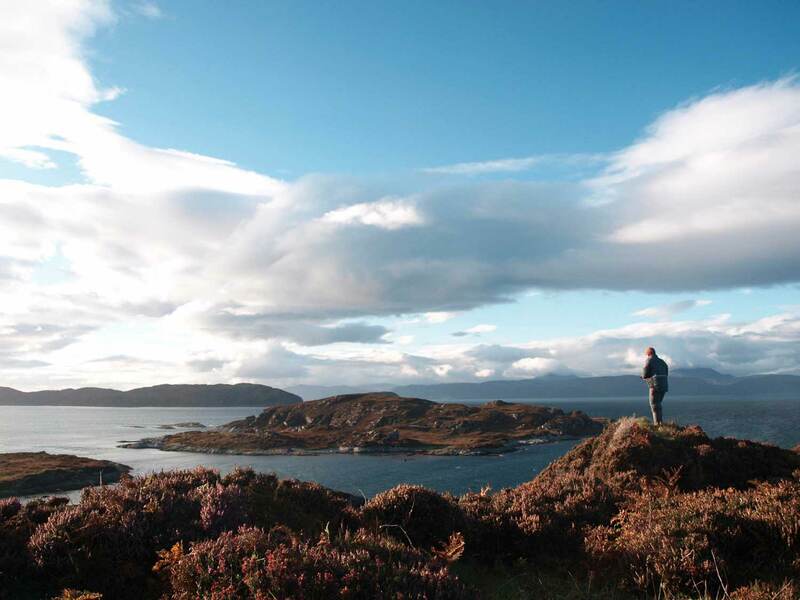 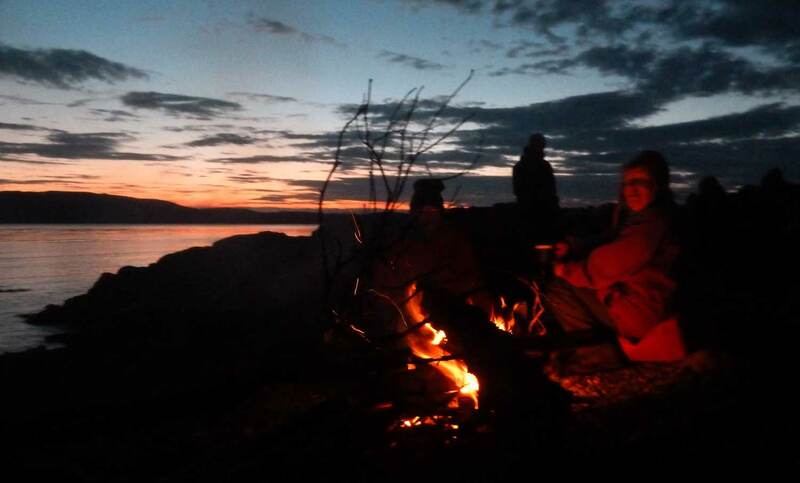 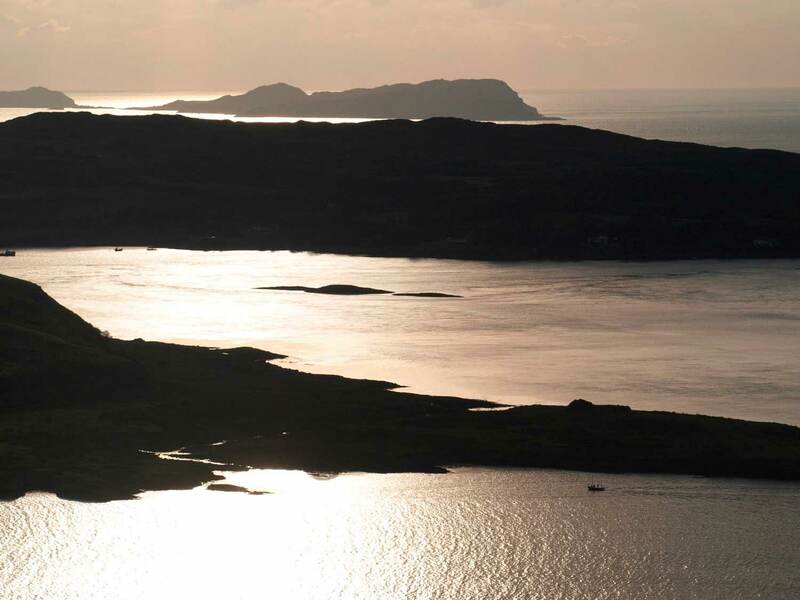 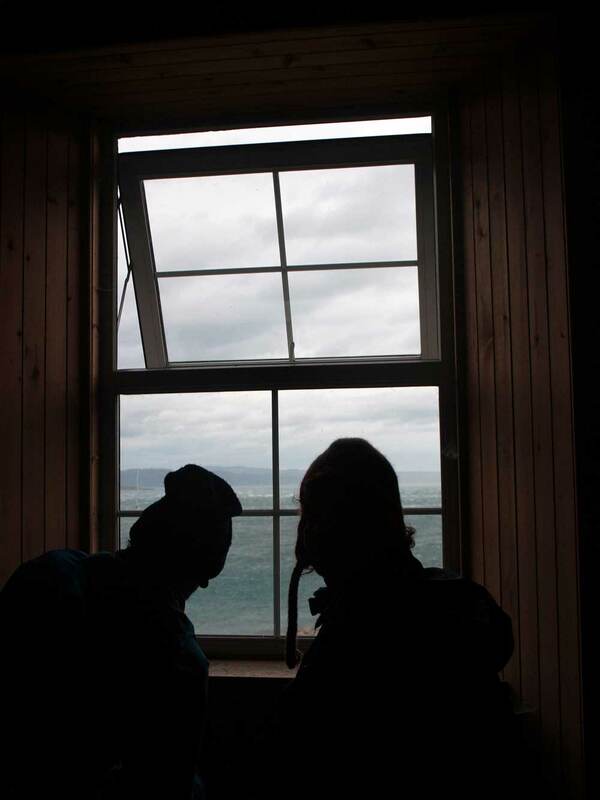 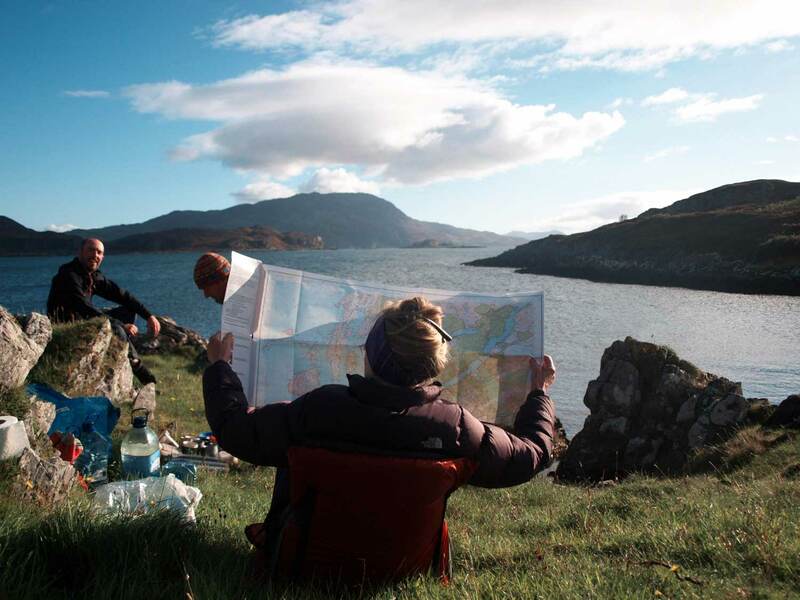 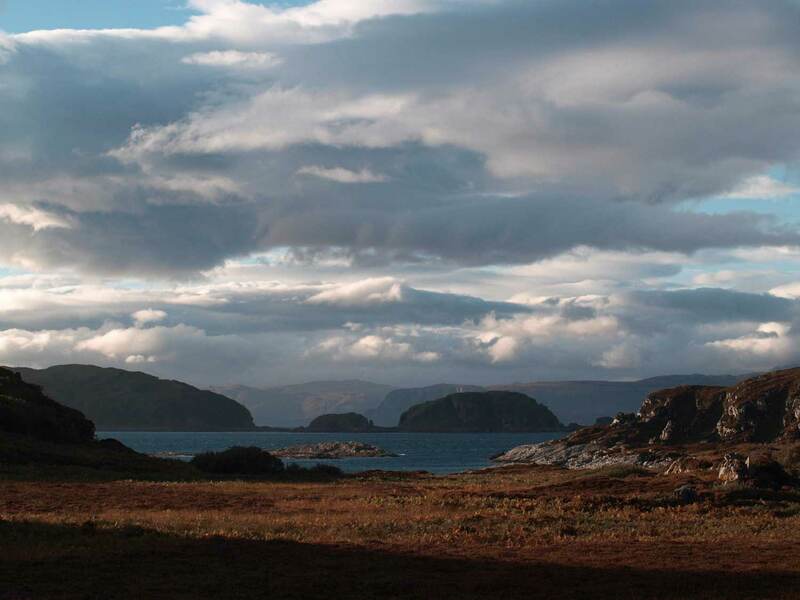 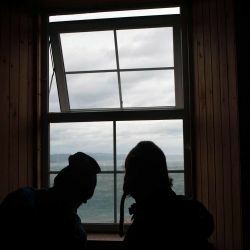 All around is a great variety of scenery from the unmistakable Paps of Jura and views out to Mull and Colonsay to the wooded sea lochs around Loch Melfort, Loch Craignish and Loch Sween. 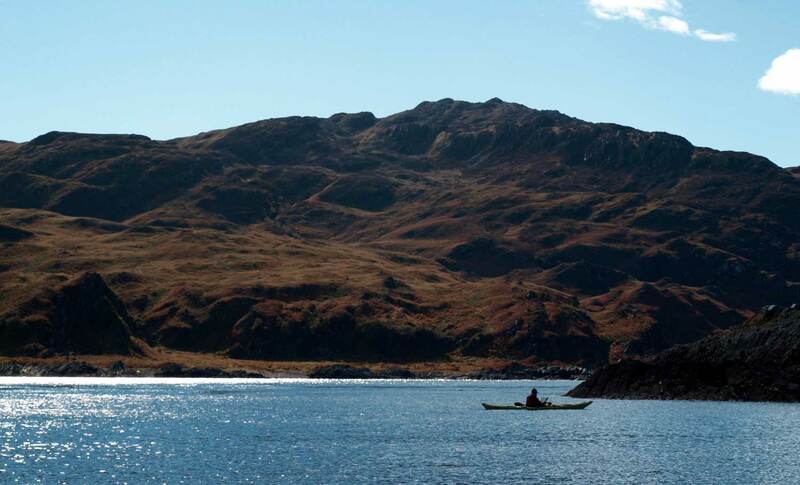 With stronger tidal movement the seas around the Inner Hebrides are particularly good for wildlife encounters, with seals, otters, eagles and the possibility of seeing dolphins, basking sharks and even whales.